Here at Southern Reconstruction Group, we have the experience, knowledge, and expertise needed to turn your Dallas kitchen into what you’ve always envisioned it could be. We will take your ideas and turn them into reality. We work hard to offer our customers high quality work, the best products on the market, and low prices, so that you can make the changes to your home that you want. While styles change over the years, good customer service never goes out of style. Kitchen remodeling is a process, and one that you should enjoy. They say the kitchen is the heart of the home, and we want to take your values and personality and create a room that reflects them. Whether you want a contemporary place to entertain your friends or a warm, inviting space for your family to gather, we can help you get there. From the initial stages of design until the last appliance is put in place, we are with you every step of the way. Our Dallas kitchen remodeling services include: Plumbing, Appliance installation, Flooring, Paint, Cabinets, Countertops and Fixtures. We pay attention to every last detail in order to create the kitchen of your dreams. We work hard to stay within the time frame we promise you and to not go over the agreed upon budget. 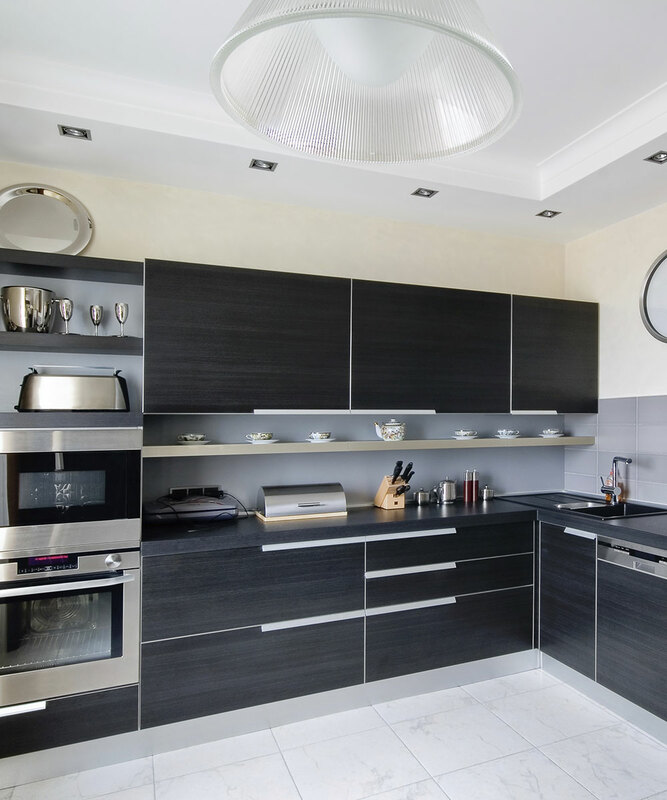 We know that kitchen remodeling is an expense, and we want to make it worth your investment. Remodeling your kitchen is one of the best things you can do to increase the value of your home, and our quality work only emphasizes that point. Our Dallas technicians are polite and courteous when working in your home, and we do our best to minimize your inconvenience. We want your experience with us to be a pleasant one. When you are ready to design the kitchen you’ve always wanted, come to us first. Call us today at (817) 783-3742 to learn more about our Dallas remodeling services.